Mr. Misters, Inc. offers a wide range of portable misting solutions to keep you cool and comfortable during the hot summer months. 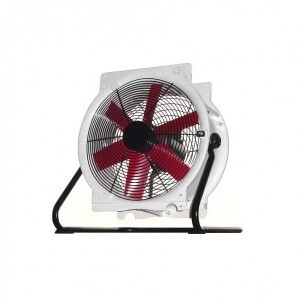 Our Portable Misting Tower and Misting Fans can be placed conveniently anywhere you choose. They are ideal cooling systems that not only cool, but are also environmental friendly, efficient and affordable. The Portable Misting Tower provides a cooling mist in the summer when you are relaxing by the pool, working in the yard, or entertaining with friends. Our Portable Misting Tower is constructed with a lightweight aluminum frame and is adjustable up to 7’ 2” high. The tower contains five nozzles on the stainless steel spray bar. 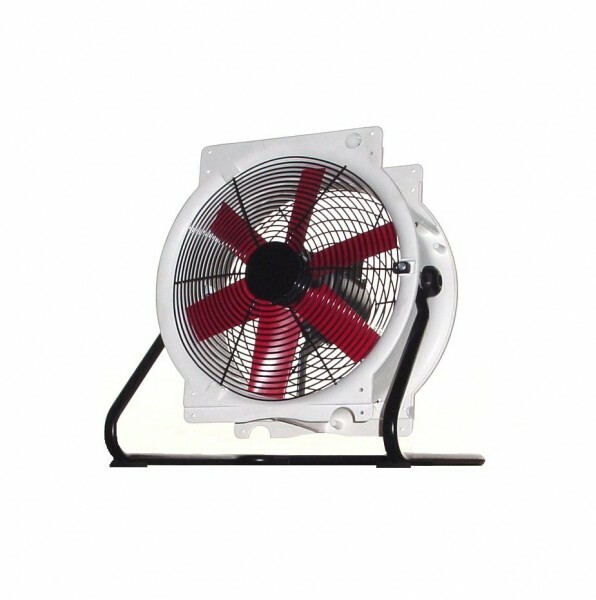 Easily assembled, it can be used with your garden hose but designed to operate at 1000 psi as an addition to your high pressure misting system. The Portable Misting Tower can be added for $189 (includes standard installation) to your new misting system. 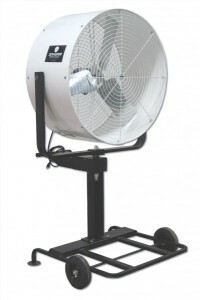 Contact Mr. Misters, Inc. for your portable or permanent misting fan cooling solutions.